Search for your project templates or enable custom filters with language, platform, and project type tags. Starting in Visual Studio 16.1 Preview 2, you can add our built-in tags as well as custom tags to your project templates for increased discoverability in the New Project Dialog. 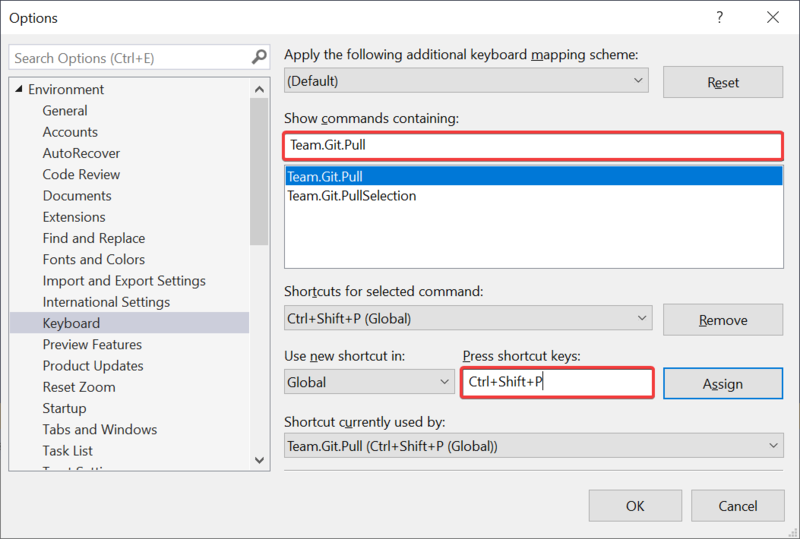 In this walkthrough, you will learn how to build a Visual Studio project template, add tag(s) to it, and deploy it as a Visual Studio extension. The Time Travel Debugging (TTD) preview in Visual Studio Enterprise 2019 provides the ability to record a Web app running on a Azure Virtual Machine (VM) and then accurately reconstruct and replay the execution path. TTD integrates with our Snapshot Debugger offering and allows you to rewind and replay each line of code however many times you want, helping you isolate and identify problems that might only occur in production environments. Today, we are excited to announce the general availability of Visual Studio 2019 for Mac – the next major version of our .NET IDE on the Mac. This release is now available as an update in the Stable channel for existing Visual Studio for Mac users, and new users can download and install it today as well. 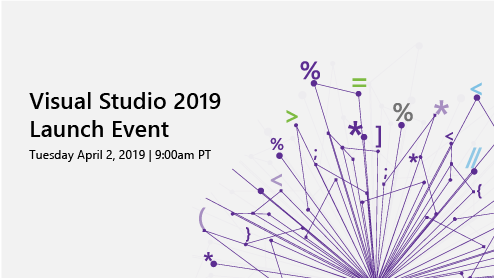 Visual Studio 2019 for Mac focuses on improving the core of the IDE, setting a foundation for us to bring new capabilities to you more rapidly with future updates. 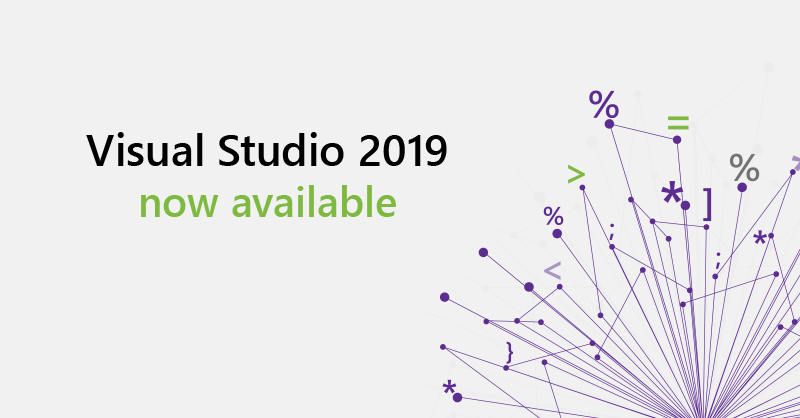 Visual Studio 2019 is now available for download at visualstudio.com/downloads. Try it today to experience our best release yet. 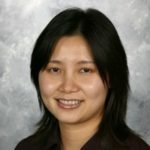 If you’re interested in cloud development, or simply want to learn more about new development tools, techniques, and frameworks, Visual Studio Subscription includes a wide range of benefits you can use. The level of benefits you have depends on your subscription type. Learn more in this post. 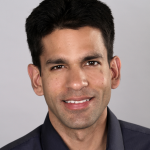 We are excited to announce that in Visual Studio Enterprise 2019 we are expanding Snapshot Debugger support beyond Azure App Services hosting ASP.NET Core and ASP.NET applications to also include Azure Virtual Machines (VM), Azure Virtual Machine scale sets (VMSS) and Azure Kubernetes Services (AKS). To ensure that the tools you need are close at hand, we’ve updated the Cloud Explorer for Visual Studio extension for IoT developers to enable you to view your Azure IoT Hubs, inspect their properties, and perform other actions from within Visual Studio. Cloud Explorer is installed by default if you selected the Azure Workload when installing Visual Studio. In previous versions of Visual Studio, the work item experience was centered around queries, which need to be created and managed to find the right work items. In Visual Studio 2019, we have removed queries and added a new view for work items centered at the developer. This allows the developer to quickly find the work they need and associate them to their pending changes. 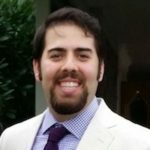 Removing the need for queries. For this release of Visual Studio for Mac, we’ve focused our energy on improving product reliability, creating a better code editing experience, and making the performance second to none. We’re also exited to announce full support for Azure functions – it’s now possible to create, edit, configure, and publish your Function from within the IDE. The combination of Visual Studio and Unity provides a top-notch experience for game development across a variety of platforms and devices. While we offer no cost software for those just starting out, as your team’s size and success grows, so does the need for professional tools. Today we are releasing Visual Studio 2017 version 15.8. In this version we have focused on productivity, performance and bug fixes. There are many new features you‘ll find useful, but in this post, I’ll underscore the highlights you may be most interested in. 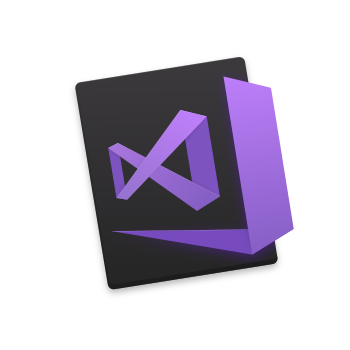 Today at the EuroPython conference in Edinburgh, Scotland, we are introducing support for Python in the IntelliCode extension for Visual Studio Code, as well as new improvements in editing for Python developers in Visual Studio Code. 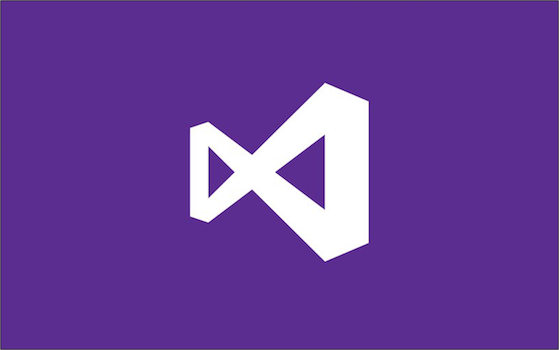 Visual Studio for Mac comes packed with powerful, yet hidden features. In this video series, we put together a number of tips and tricks to help you become more productive and efficient with writing code with Visual Studio for Mac. Whether you're creating a new game with Unity or a new web application with .NET Core, these short, roughly 5-minute, videos will help you do it better and faster. Check out the new series now! The Visual Studio team is excited about the Unity 2018.1 release: It’s the start of a new release cycle packed with great new features like the Scriptable Render Pipeline and the C# Job System. You can read the full blog post by Unity for all the details on what’s new in the 2018.1 release. 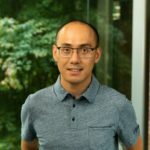 At Microsoft Build this year we have many exciting announcements - .NET Core 2.1 RC, Future of Windows Desktop Development, Visual Studio 2017 version 15.7, Visual Studio for Mac version 7.5, Xamarin Forms 3.0 General Availability, Visual Studio Live Share Public Preview, and we introduce Visual Studio IntelliCode. Today at Build, we announced the release of Visual Studio 2017 version 15.7 and the first preview of the next update, Visual Studio 2017 version 15.8 Preview 1. If you would rather try these without installing them, check out the Visual Studio images in Azure that will be available soon. 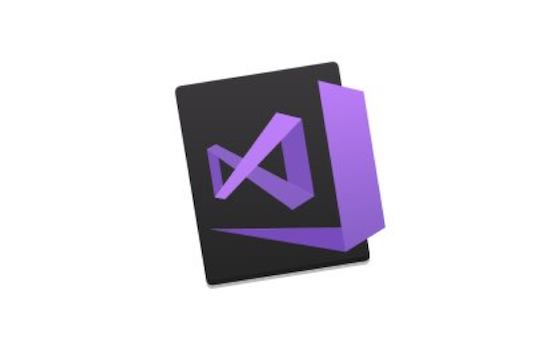 Last year at Build, we launched Visual Studio for Mac, our native macOS IDE for developers building cloud, web, and mobile applications using .NET. Updates have been rolling out at a steady pace ever since, and we’re excited to announce the release of Visual Studio for Mac version 7.5. 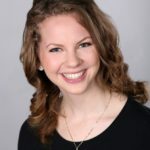 Microsoft’s teams have been working over the last few years to bring Python developer tools to the Azure cloud and our most popular developer tools: Visual Studio Code and Visual Studio. Python is one of the fastest growing languages, with both beginner and expert developers taking to it. The top highlights of this Preview include productivity enhancements, better diagnostics, additional C++ development improvements, better management of Android and iOS environments, updated tooling for Universal Windows Platform and .NET Core projects, and an improved update experience. Please note that this is the first set of version 15.7 features; more goodness awaits in the next Preview. 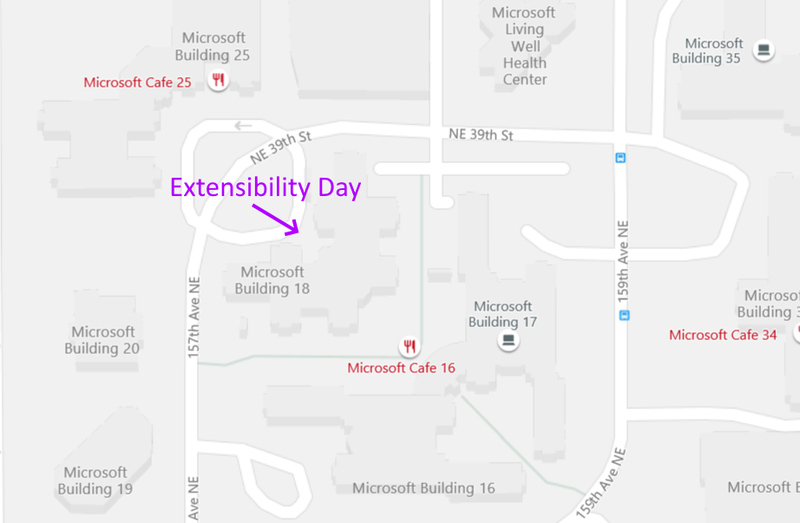 Last month we hosted Microsoft Connect(); in New York City. 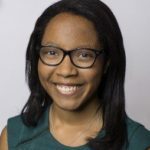 Connect(); is a three-day, in-person and online developer event. If you missed it, no worries! You can watch our keynotes, sessions, and on-demand videos on Channel 9. For the past five months our keynote demo team worked on a new set of reference apps. Finding better ways to upskill is a consistent topic that comes up when we talk to you about what’s top of mind. 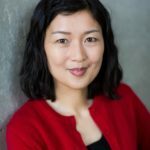 It’s no wonder when the one constant in our industry is change with new techniques, frameworks, tools, and languages emerging all the time. Whatever the language or platform, developers want the same thing – to create app experiences that are high-quality, intelligent and personalized. Experiences that delight users and keep them engaged. To do that, we need tools that increase our productivity, so that we spend more time on what matters most to our app’s success. Today we’d like to announce an upcoming free live streaming workshop on March 14th, 2019 focused on Windows Desktop development for .NET applications using frameworks such as WPF, WinForms and UWP. Are you inspecting many variables at once in the Locals window? Tired of constantly scrolling through the Watch window to locate the object you are currently interested in? New to Visual Studio 2019, you can now find your variables and their properties faster using the new search feature found in the Watch, Autos, and Locals windows! We're proud to announce an update to the Java Extension Pack, including new Language Support for Java(TM) by Red Hat, Debugger for Java, Maven, Java Test Runner and Java Dependency Viewer. 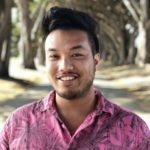 Have you ever encountered an exception in your application while debugging, and wanted to know exactly what the state of the app was at that point in time? With a new feature in IntelliTrace, you can! Learn how to use IntelliTrace's new snapshots on exceptions feature, which enables you to go back to a previous exception event and see the state of the application at the time the exception was thrown. Almost any .NET codebase, including Windows Forms, WPF, ASP.NET, and Silverlight, has sharable code that can be ported to Mobile projects. In this blog post, You’ll learn how to port business logic from WPF and build a phone- and tablet-friendly mobile app for Android, iOS, and UWP. Next week, the world’s largest professional game industry event kicks off in San Francisco: Game Developers Conference (GDC) 2018. 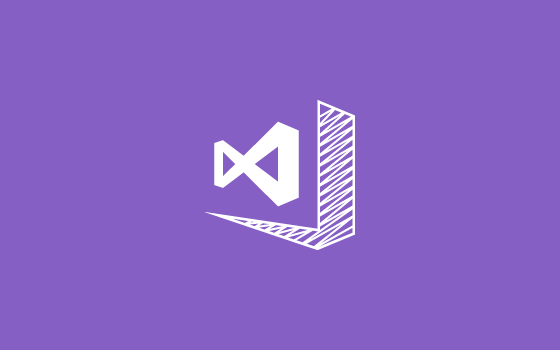 We’re incredibly excited to engage with all developers at the event looking to join the growing community of more than half a million monthly active developers building great games with Visual Studio today. Today, we released updates to both Visual Studio 2017 and Visual Studio for Mac. Start your download now while you browse the rest of this post: download Visual Studio 2017 version 15.6 or Visual Studio for Mac. We’ll trigger the update notification flag in the tools in the coming days. Today, we are excited to share the final Visual Studio 2017 version 15.6 feature preview, which builds upon earlier previews of Visual Studio 2017 version 15.6. This preview contains new features, bug fixes, and other enhancements that address your feedback. The top highlights of this Preview are described in this blog post: an enhanced acquisition experience for updates, performance improvements, information about Visual Studio Live Share, better Build and Test Explorer tools, and various C++ improvements. A month ago, we shared a sneak peek of the experienc, the blog post A preview of UX and UI changes, and mentioned the research and observation that we used as input into the design and development. This is the story about how we got there. 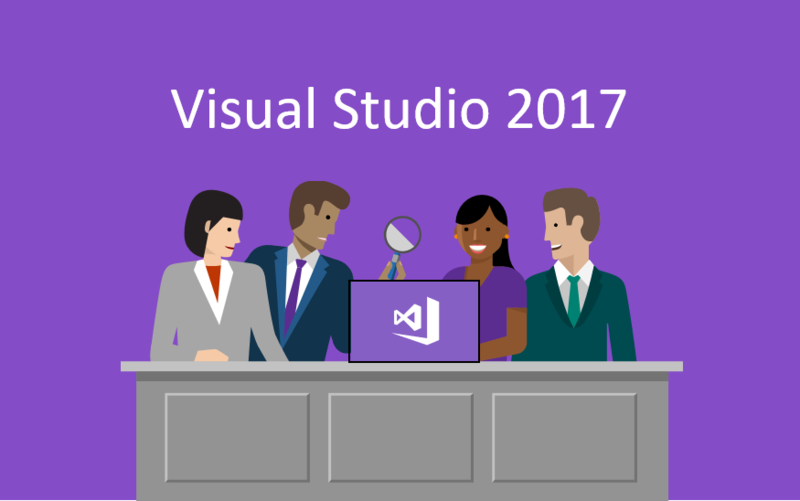 Visual Studio 2017 is our best IDE yet. To help you write great code, it’s packed with new Refactorings and Quick Actions, and offers unit testing, debugging, navigation, and code style improvements. It loads solutions faster than ever, and ships with C# 7.3 and the MSVC compiler toolset that conforms to the latest C++ standards. Eclipse Jetty is a popular web server and servlet container in Java community. 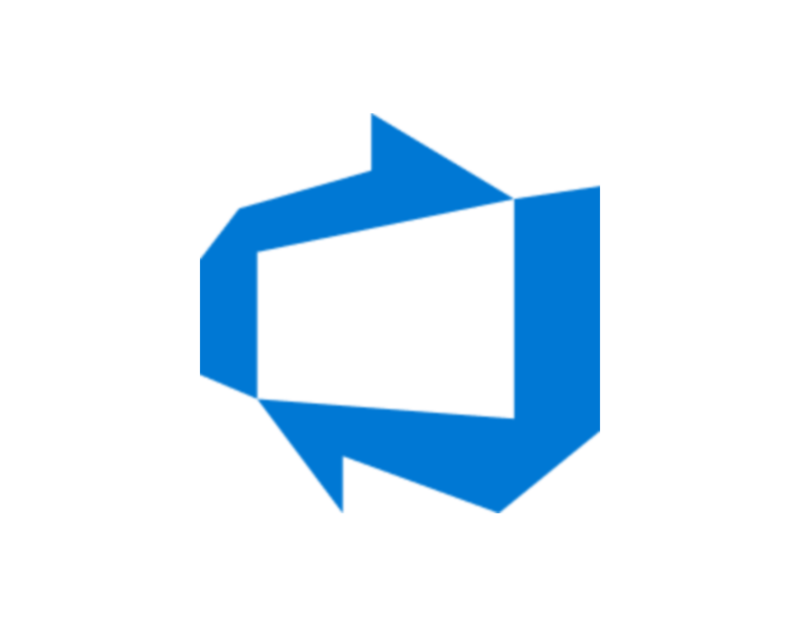 We’ve released a new Jetty extension for Visual Studio Code that makes it easy to run and deploy WAR packages (Web Application aRchive), operate your Jetty servers, and interact with your application from within the editor. With the release of Visual Studio 2017, we moved to a release schedule that delivers new features and fixes to you faster. With this faster iteration, we heard you would like more visibility into what’s coming. So, we’ve now published the Visual Studio Roadmap. Today we released the third preview of the next update: Visual Studio 2017 version 15.7. The top highlights of this Preview include - Updates to Universal Windows Platform development, C++ development improvements, significant updates in Xamarin and .NET Mobile Development, ability to configure installation locations, debugger support for authenticated Source Link, Live Unit Testing improvements, new tooling for migrating to NuGet PackageReference, connected Service improvements to deployment and Key Vault functionality. Earlier this month, we released version 7.4 of Visual Studio for Mac, our IDE for developers on macOS who are building mobile, web, and cloud apps. Today, we’re announcing the first preview of Visual Studio for Mac version 7.5, which you can get by changing the updater channel in Visual Studio for Mac to use the Beta channel. Today, we’re pleased to release a new extension to our Visual Studio Code Java extension family – Test Runner/Debugger for Java. It’s a lightweight test runner/debugger with below features we hope you will like. You’ve probably heard some version of the story about a developer who mistakenly checked in his AWS S3 key to Github. He pulled the key within 5 minutes but still racked up a multi-thousand dollar bill from bots that crawl open source sites looking for secrets. There have been several significant improvements to the test experience that range across Visual Studio and Visual Studio Team Services. These efforts involved frameworks and tooling for both .NET and C++, but all had a common goal: make testing with our developer tools a great experience.